Lease opportunity on desirable Anastasia Blvd.! 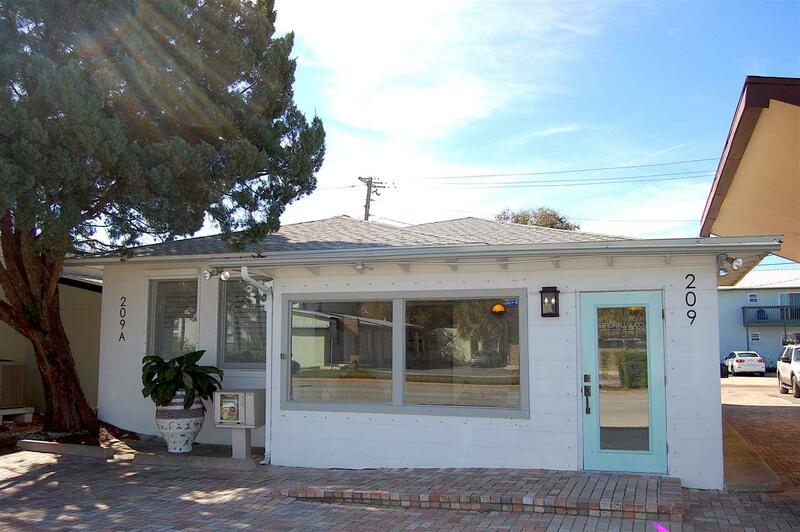 High traffic with walk in possibilities, close to historic downtown and the Bridge of Lions. This island location was recently renovated in 2016, with over 400 sf of office space and private bathroom. Parking available with rear entry and handicap accessibility. Move in ready with electric and water included.